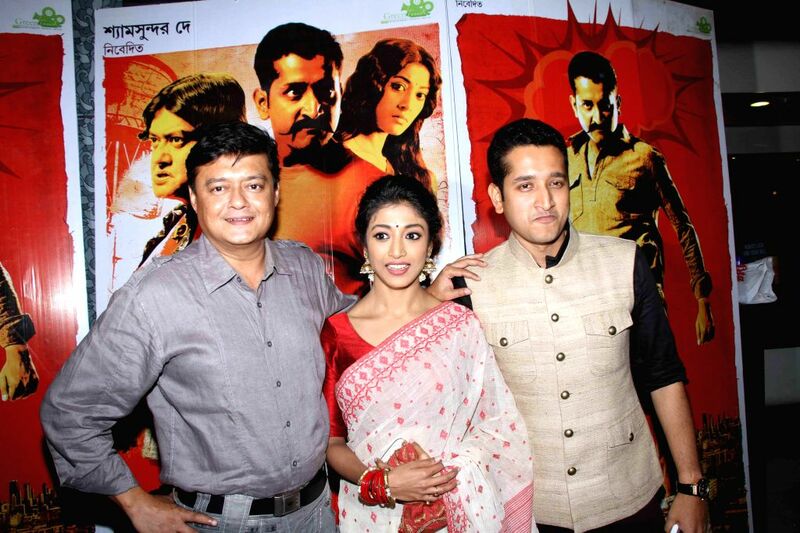 (L to R) Actors Saswata Chatterjee, Paoli Dam and Parambrata Chatterjee during the premiere of Bengali film `Hercules` in Kolkata on Aug. 29 2014. Actress Paoli Dam during the premiere of Bengali film `Hercules` in Kolkata on Aug. 29 2014. 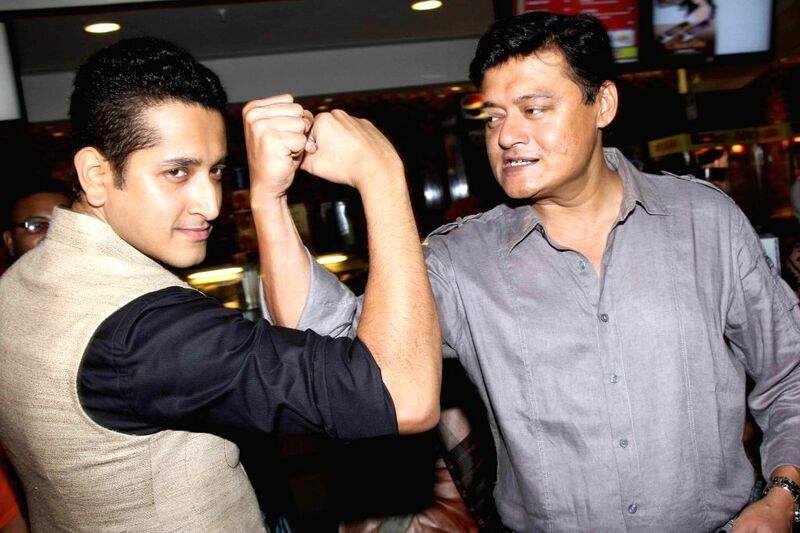 (L to R) Actors Parambrata Chatterjee and Saswata Chatterjee during the premiere of Bengali film `Hercules` in Kolkata on Aug. 29 2014.